The short courses entail six weeks training with participants completing five weeks in Australia in either course 1 or 2. Both courses coming together for a single six day training workshop in Africa. The training employs a mix of on-campus and field based activities, covering production systems (including Beef, Sheep, Poultry, Goat, Dairy and milk processing and Meat quality & safety). 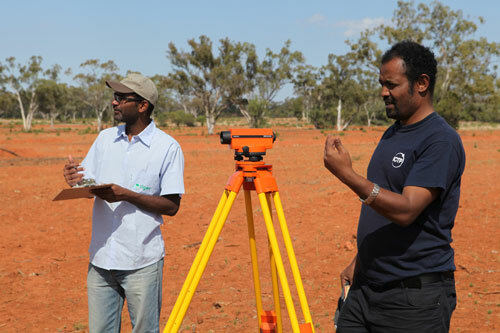 The short courses entail six weeks training with participants completing five weeks in Australia in either course 1 or 2. Both courses coming together for a single six day training workshop in Africa. 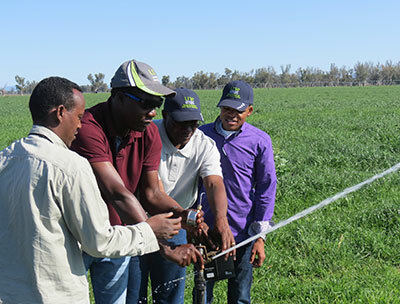 The short courses employ a mix of on-campus and field based activities, covering various systems including water harvesting, waterponding, and waterspreading, plant-soil-water relations and irrigation design principles. Training for sustainable agriculture and food security, Community-Based Natural Resource Management, and community adaptation to climate change. The course was composed of twenty eight participants from Malawi, South Africa, Kenya, Namibia, Zimbabwe, Lesotho, Zambia, Swaziland and Uganda. Four week course for 20 delegates from Iraq focusing on how livestock production (sheep, cattle, poultry and goats) can be improved in Iraq. 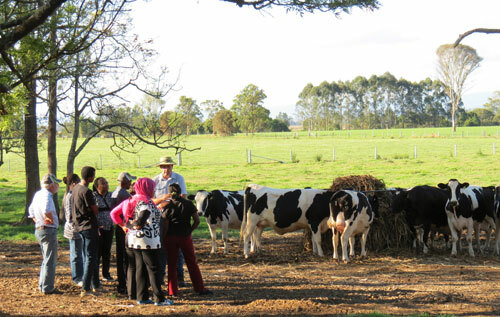 Topics covered were designed to enhance participant understanding of the factors limiting animal production and included modern husbandry approaches; feeding and nutrition; selective breeding; disease control; through to the latest techniques in genetic intervention. 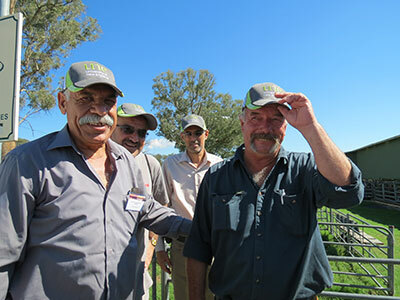 Four week short course for 20 delegates from Iraq focusing on improving fodder production for livestock in Iraq. 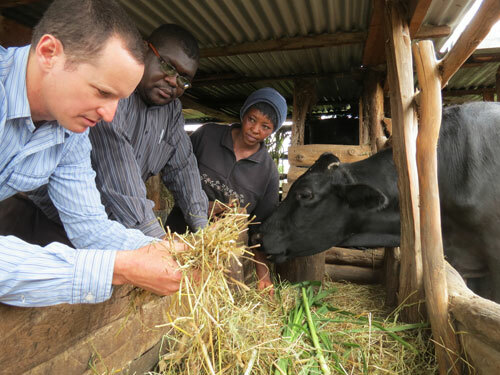 Topics covered included fodder selection, establishment, and management; livestock nutrition - practical tools for understanding animal requirements and the effectiveness of fodder for meeting requirements; feeding systems - practical feeding approaches to maximise the value of fodder for growth and reproductive purposes. Training for sustainable agriculture and food security, Community-Based Natural Resource Management, and community adaptation to climate change. The course was composed of 26 participants from Ethiopia, Kenya, Tanzania, Kenya, Uganda and Rwanda. The short course included 18 participants from Ghana, Rwanda, Burundi, Burkina Faso & Egypt entailed 4 weeks training in Australia and a series of individual country based workshops in Africa. The short course employed a mix of on-campus and field based activities, covering various systems including fresh fruit and vegetables as well as grains. The short course included 22 participants from Ghana, Rwanda, Burundi, Djibouti & Tunisia and entailed 6 weeks training in Australia plus a series of individual country based workshops in Africa. The short course employed a mix of on-campus and field based activities, covering various systems including water harvesting, waterponding, and waterspreading, plant-soil-water relations and irrigation design principles. Training for Community-Based Natural Resource Management. The course was composed of 14 participants from six Asia-Pacific countries. Provides training in how to manage research projects to existing and emerging researchers in SE Asia. 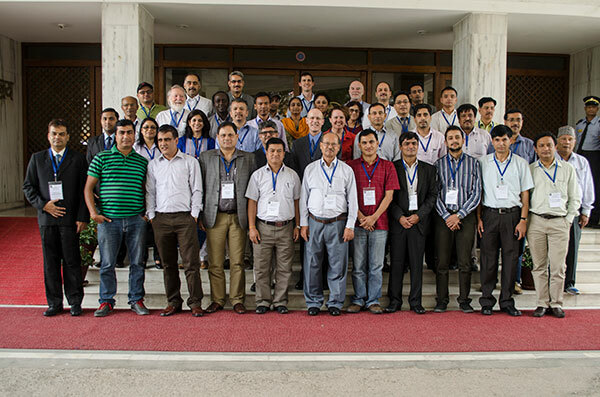 UNE was engaged by the Australian Centre for Agricultural Research (ACIAR) to run a workshop concerning the Outscaling and Upscaling of Agricultural Innovations. 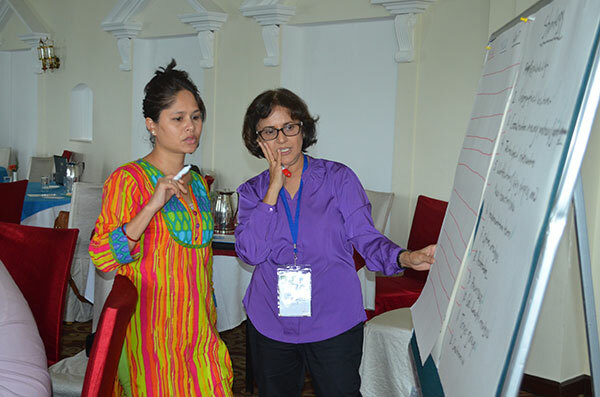 The main objective of this workshop (held in Nepal 31st August to 2nd September 2015) was to identify lessons learned from a variety of effective outscaling and upscaling case studies in the South Asian region. Among the workshop outputs were the development of outscaling and upscaling guidelines to be used by members of the innovation system.